Before I get into my personal picks for the best records of 2014, I want to give my readers the spotlight. To tabulate this list, I looked at all the posts to this blog for the year. I tossed out all of the Saturday Shuffles which tend to get quite a bit of traffic and focused just on the reviews. These are the Top 10 most viewed articles of the year. Thanks for reading, and I hope to see you again in 2015. 10. Metallica - "Lords of Summer." Published April 8. A new tune from Metallica that may or may not make their next record. I liked it despite its flaws. At the end of the year, there always seem to be a handful of albums laying aorund that I really like, but haven’t reviewed for some reason. I’m not making any promises, but I’m going to try to catch up on those at the end of this year, beginning with this one. 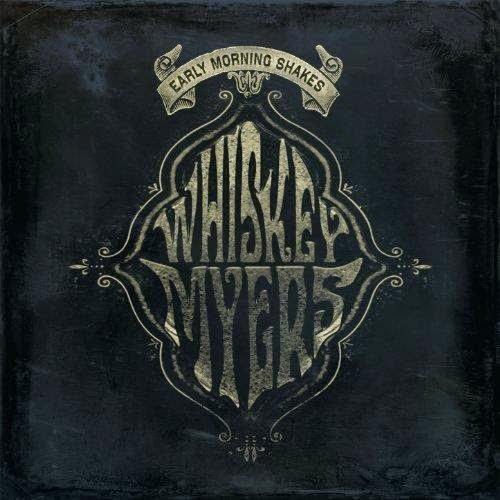 I discovered Whiskey Myers quite by accident when I stumbled across “Ballad of a Southern Man” on YouTube one night. 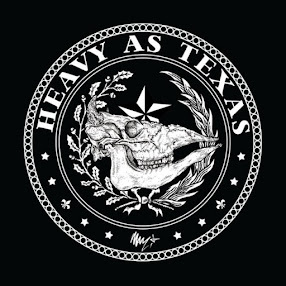 The song, which hit home for me, led me to pick up their 2011 album Firewater, and I loved the mix of country and fire-breathing Southern rockers the boys from Tyler, Texas, brought to the table. Their most recent release, Early Morning Shakes arrived in February, and it delivers more of the same with, I believe, some even better Southern-fried grooves.